All aspects of this website deal with Brexit one way or another. Read our ‘negotiations‘ tab to learn more about the background and deadlines. Read our ‘Settled Status‘ tab to learn about about the new immigration status for EU citizens. 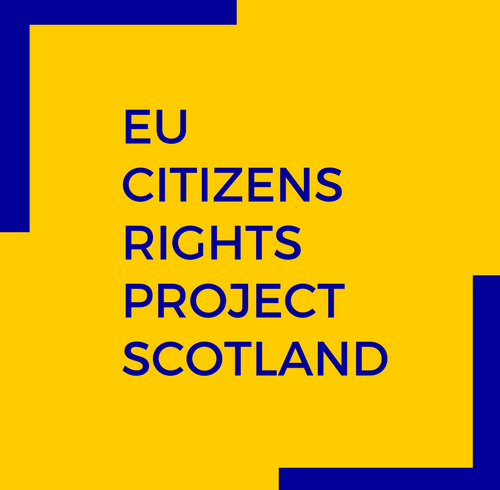 Go to our ‘Citizens rights‘ tab to read about the EU citizens rights before and after Brexit.